The Ensemble Vocal Arianna, founded in Pessac in 1988 by Anna Parus, has tackled every style from Bach to Arvo Pärt, in France and abroad, and participated in the creation of contemporary works (Bacchanales by Alexandros Markeas in 2012 and Odyssée dans l’Espace by Nordin and Moultaka in 2014 at the Bordeaux Auditorium). 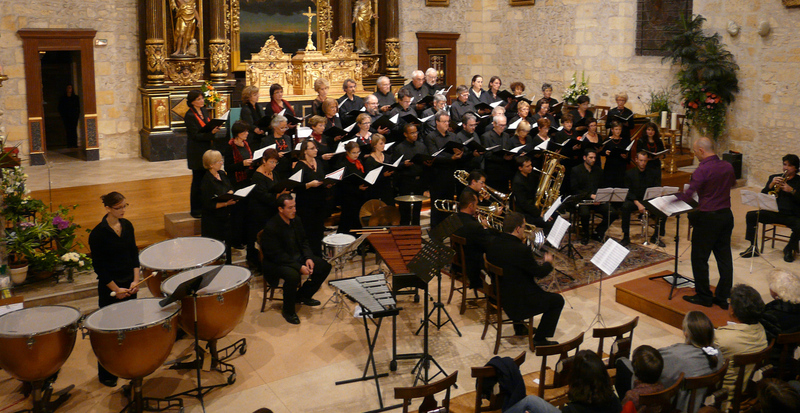 Directed by Frédéric Serrano since 2006, the choir is currently rehearsing works by Anton Bruckner and Pēteris Vasks. 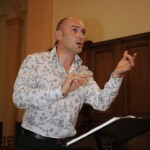 The works of both these composers will be performed by the Ensemble Vocal Arianna at the Festival Eufonia.